Each project need a design and a price. Once the project design is done, we come to your place and talk about it. 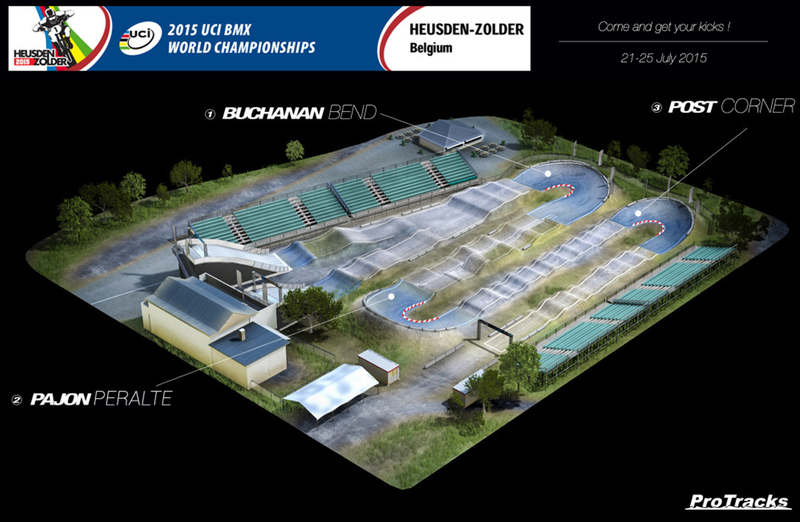 Then, it’s time do build and shape your BMX Track. ProTracks BMX - EURL RAS - © 2012-2019 All Rights Reserved - FR4553936676500029 - We love BMX !